If you are anything like we are, then you are quickly running out of lunch ideas. These are some of my favorite posts to read from other moms out there in blogger land! I love a fresh look, and so often school lunches get boring quickly! These have been my boys go-to lunches for a little bit, and they are easy to mix-up and change day-to-day! Of course my boys can't be super easy on this mama, so they like 2 different 'entree' options. Carson is obsessed with these P3 packs. This one is his absolute favorite! Turkey, almonds, cheese, and yogurt blueberries make for a very healthy entree option! Stephen, on the other hand, loves these REV wraps, and the pepperoni is his favorite too! They are another alternative to the traditional sandwich, and he is definitely my pickiest eater! Then we add a Go-Gurt. Once again, they are totally different as far as flavors go! 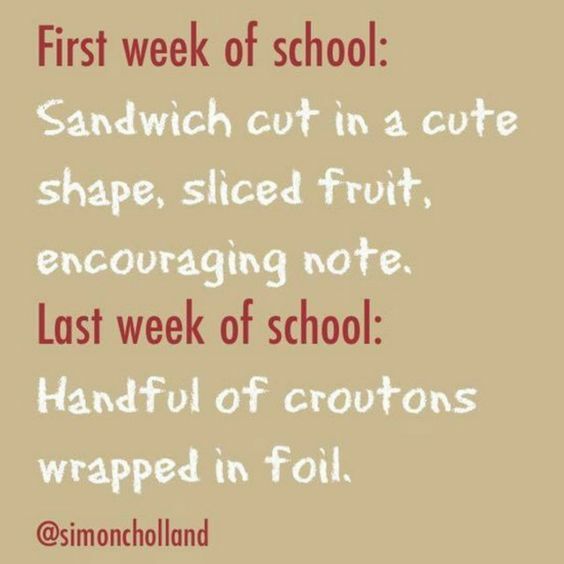 This week we grabbed a large carton of sliced apples, but we always have grapes, bananas, or cuties on hand that we throw in their lunches. I found these cute little holiday Hostess cupcakes, and the boys are loving them. I really need to find a good go-to veggie option for the boys, but once again Stephen is just so picky. I have better success getting him to eat veggies at home. I guess I kinda know that he'll toss the veggies in the garbage as soon as lunch starts! I'm already counting down the days until Christmas break, but I'm really counting down the days until I get a break from car pick-up line & packing lunch boxes! Christmas break for the win! !